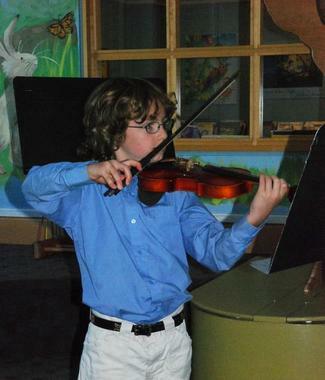 Musical education is not just knowing, but doing. It is the passion for originality that the wise teacher will ever seek to encourage...to release, to use and foster the imagination. both online and in my studio in Brunswick, Maine. I bring a wealth of teaching experience to my students. Mutual respect brings a great attitude and great fun to the process of learning music.